There are a few historical events that have resulted from this period in Thailand which served to shape the outcome of the latter half of the 20th century. 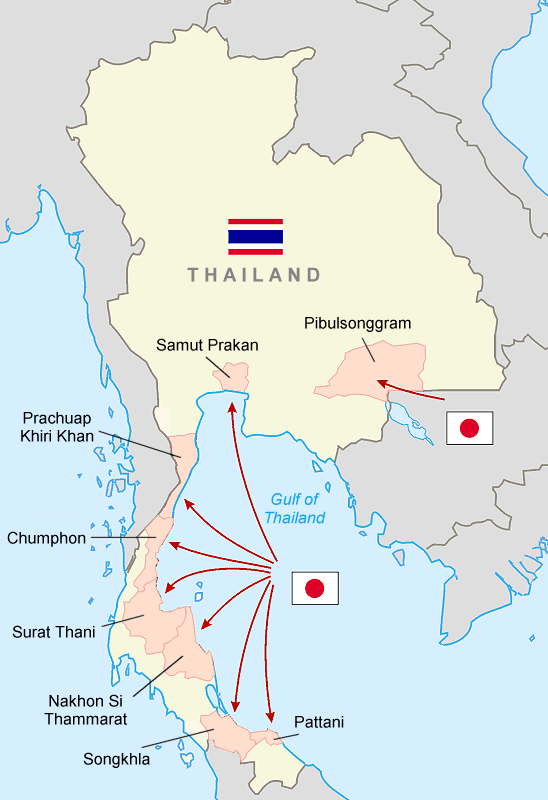 the Seri Thai, Free Thai Movement, that not only weakened the Japanese military, but procured a US friendly government in the years to follow; Thailand even joined the United Nations and later served as an important military base for the US during the Vietnam War. The second takeaway is that the country was still technically under military rule, and the struggle to transition to democratic civilian rule. The first governmental transition occurred in 1973 when the Thai University Students, dissatisfied with the ideologies of the current constitution, galvanized support across the country, and ultimately ended the military dictatorship of Thanon Kittakachorn: shifting the Thai political sphere to become more democratic. It is important to note that the Revolution of 1973, as it came to be known, was possible only because so many citizens were dissatisfied with the present economic situation. Three years later, afraid that the leftist agenda of the University Students would leave Thailand vulnerable to communism, rightwing paramilitary groups exacted revenge in the 6 October 1976 Massacre, briefly reinstating military rule. Despite this setback, Prem Tinsulanonda governed Thailand for most of the 1980s. A democratically inclined politician, Prem Tinsulanona restored parliamentary politics and ensured the country’s democratic viability for the years to come. The economic growth of Thailand was remarkable from the middle of the 1980s. From regional agrarian economy, the country became a globalized industrial economy. 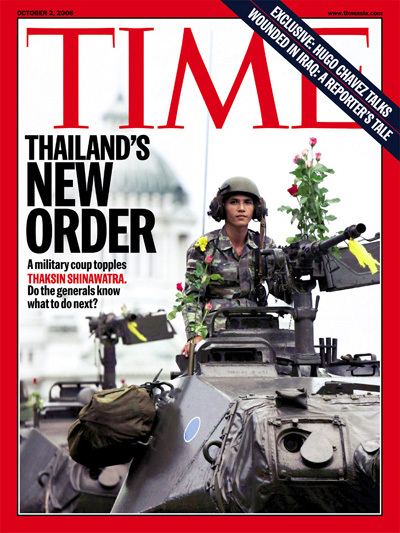 Thailand became one of the Asian tigers along with Singapore, Taiwan, South Korea, and Hong Kong by 1991″ (Mishra 145). Export dependent, with them making about 68% of the RGDP. For instance, the Asian financial crisis of 1997-98 relief relied mostly on exports to the US (Zebioli 6). In 2006 a bloodless coup was staged that ultimately initiated a military drafted constitution that was more pro-democracy than some previous regimes had been. In 2009, Randle Zebioli commented that “From 1992 until the 2006 coup, the country was a functioning democracy with constitutional changes of government” (Zebioli 5). The September 2006 coup had “elicited many protests from the public” (Mishra 148). By 2007 general elections were taking place, marking an important step towards the return of civilian rule. Despite these changes, in 2008 opposition protestors of the People’s Alliance for Democracy occupied Bangkok’s main governmental complex and began calling for both the resignation of the current prime minister as well as the topple of the current government. These protests continued into 2010, culminating with a protest-turned-violent, pitting Thaksin supporters, the prime minister who had his government stolen from him with a bloodless coup while he was at a UN meeting in 2006, against current Prime Minister Abhisit and his supporters. The violence resulted in 91 deaths, the worst in the country’s recent history. Despite the violence, the pro-Thaksin party won a landslide victory in the elections of July, 2011, just as he did in 2006 (Mishra 148), reinstating Yingluck Shinawatra, the sister of Thaksin Shinawatra, as prime minister. At this point everything would have gone well except for a failed economic policy subsidizing the export of rice (Walker 49), simultaneously resulting in bankrupting Thailand as well as causing it to lose its rank as the number one rice exporter. This aroused controversy with opposition protesters demanding that Shinawatra step down from her position as prime minster. In response, Shinawatra arranged for expedited and earlier elections, however she refused to step down. The elections were never officially counted, the Constitutional Court declared them invalid because of disruption by the opposition, and the army moved to seize power in a coup of May 2014. Thailand has a most complicated and convoluted history. Where they currently stand is the Prayuthy Chan-ocha is the coup-appointed Prime Minister with democratic Thai elections unlikely until 2016. According to sociologist, Andrew Walker, “The origins of Thailand’s current political tension lie in the dilemmas of this transformed fiscal relationship” there has been “plenty” of state investment to help alleviate the class, and to also “maintain a middle-income peasantry” (Walker 220). Apart from political tension, however, Thailand has very recently enjoyed international prosperity. Indeed, the country is an active ASEAN member (Mishra 143), and “In spite of different political ideologies, Thailand established full diplomatic relations with China in 1975. 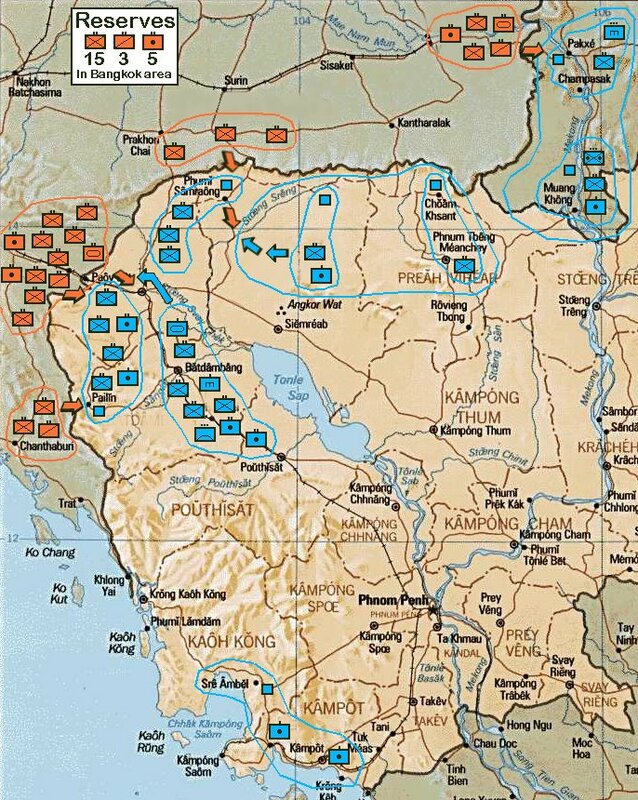 China exported military equipment to Thailand, when Beijing and Bangkok supported the resistance groups against the Vietnamese-installed regime” (Mishra 144). As a matter of fact, the first draft of the Thailand constitution was being written, (Mishra 149). Thailand’s Political Peasants: Power in a Rural Economy, Walker, Andrew. 2014.